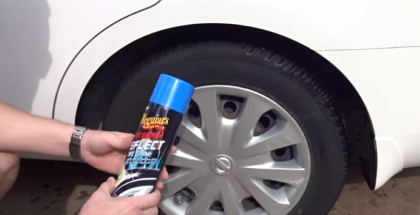 Place a penny into several tread grooves across the tire. 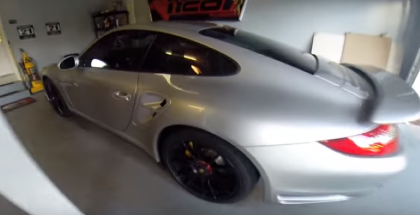 Meguiars Hot Shine Reflect Tire Shine Review and test results. 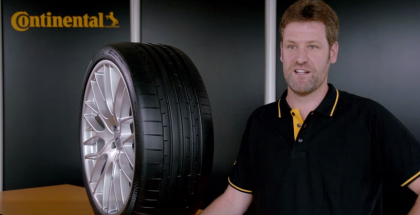 If you can only replace two tires on your car, where should you place the newer two tires? 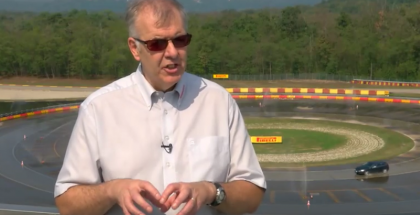 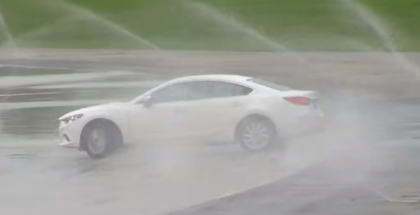 Watch this tire safety test be conducted at the Michelin Proving Grounds. 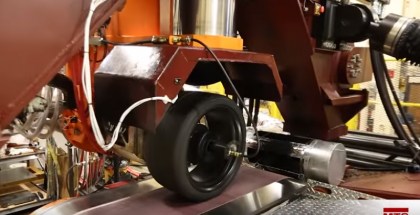 Deployed at the National Tire Research Center (NTRC) in Alton, Virginia, the Flat-Trac LTRe is the first laboratory-based test system capable of accurately replicating the dynamic maneuvers required by U.S. Federal Motor Vehicle Safety Standard (FMVSS) 126. 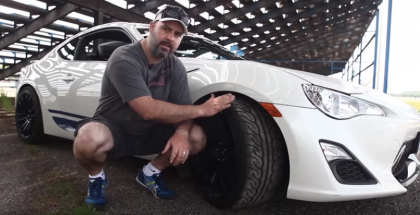 Speed Academy tests the new Yokohama Advan Neova AD08R Extreme Performance tires to see how much faster they are over the stock equipped Michelin Primacy HP Scion FR-S tires at Toronto Motorsports Park. 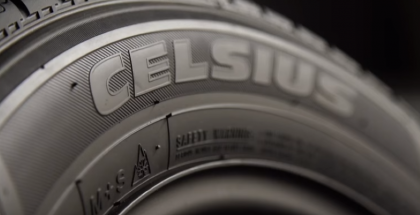 Performance and design review of the Michelin Premier LTX all season SUV/CUV tire. 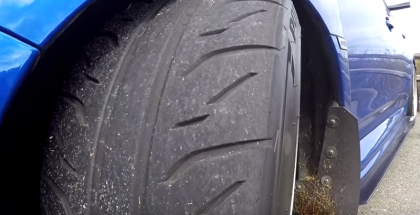 With the Sumitomo High Performance HTR Z II Tire you can expect to have exceptional wet and dry handling due to the multi directional water channels of the unique tread pattern. 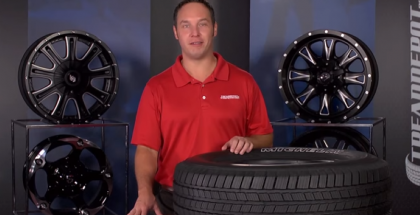 Performance and design review of the Michelin Defender LTX M/S light truck and SUV tire. 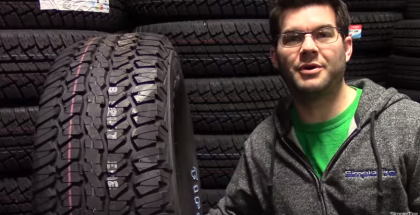 SimpleTire Team Reviews the Firestone Destination A/T tire and gives a 1-5 star rating. 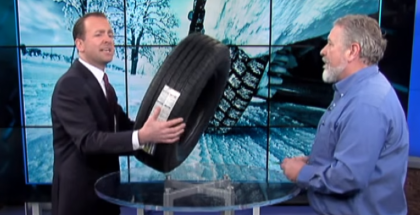 Learn about the best features as well as some drawbacks for this tire. 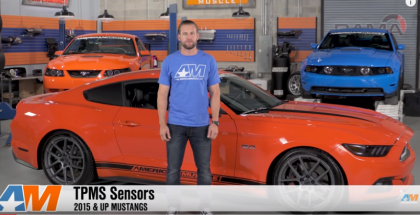 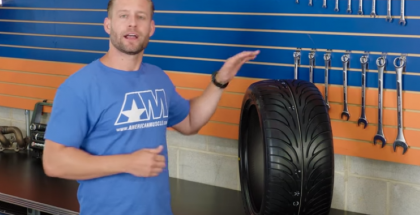 SimpleTire Reviews the Michelin Pilot Sport AS 3 tire and gives a 1-5 star rating. 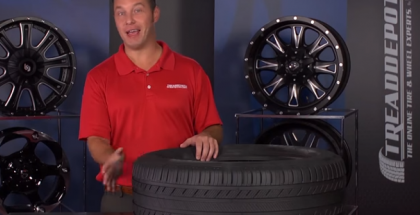 Learn about the best features as well as some drawbacks for this tire.